Latest dermatology news and articles from the British Journal of Family Medicine, for doctors and dermatologists. This is also where you'll find past features about the treatment and management of skin conditions. 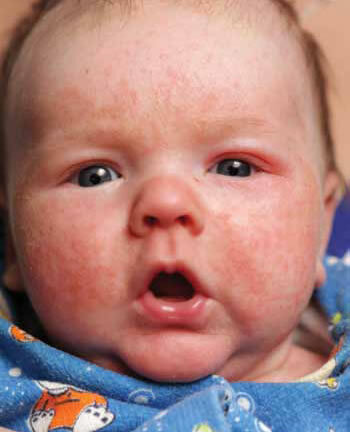 New research by Epaderm has found that parents will use 65 litres of emollient over the course of their child’s eczema – enough to paint a house twice over. 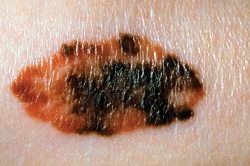 New research has underscored the importance of early detection and treatment of melanoma, the deadliest form of skin cancer, in ensuring that patients have the best possible chance of survival. Children whose parents are actively involved in managing their eczema see greater results, a new survey commissioned by Epaderm and carried out in partnership with talkhealth has revealed. This article gives an overview of acne treatment in primary care. It includes practical points for patient management and prevention of acne scarring. 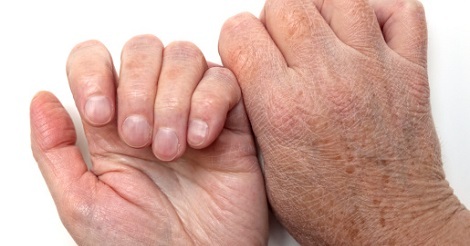 Psoriatic arthritis is a relatively common condition, with about 20% of people with psoriasis developing the condition. This article looks at the symptoms, diagnosis and management in primary care. Tinea is an infection of keratinised tissues, including skin, hair, or nails, caused by a group of fungi known as dermatophytes. It is a common presentation in children and young people, but differential diagnosis can be challenging.